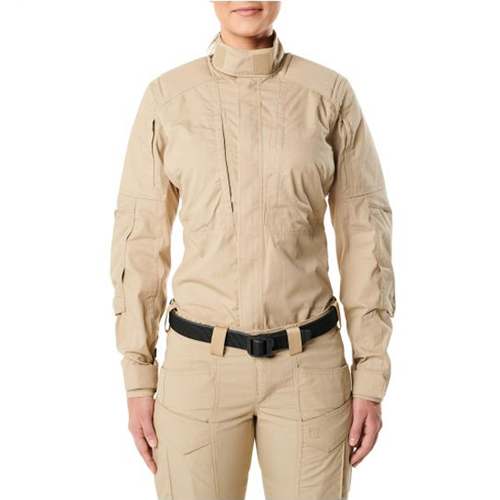 Marshaling 5.11's continual product innovation and the real-world requirements of special operations professionals worldwide, the new XPRT Series provides a tip-of-the-spear solution for female operators. 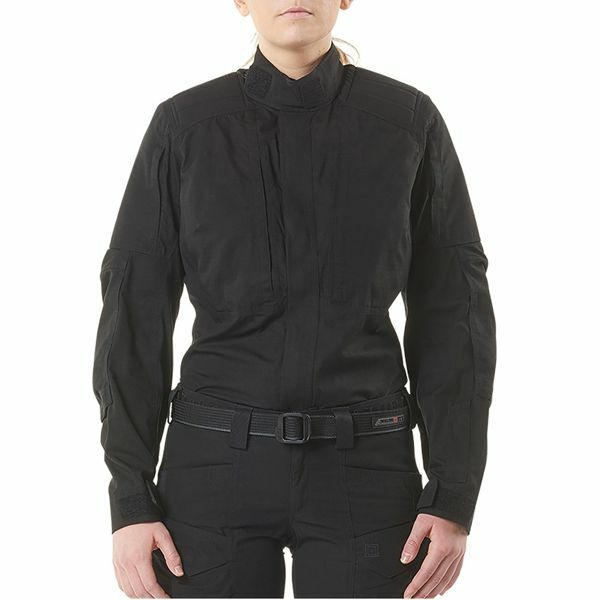 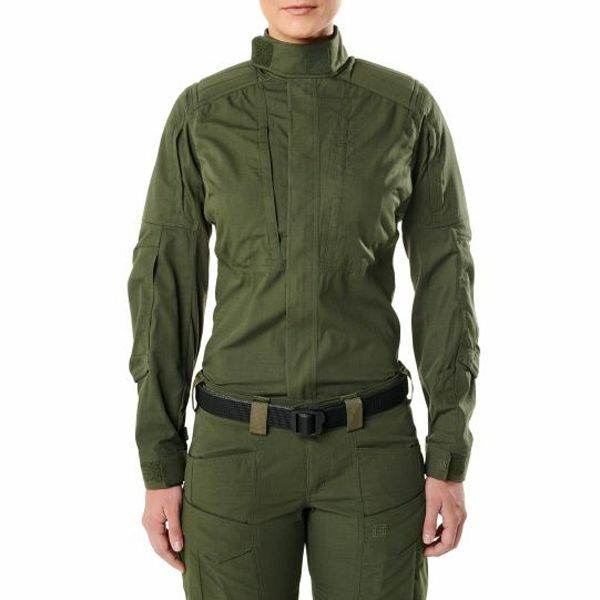 The Women's XPRT Tactical Long Sleeve Shirt for example, is ready to perform in the toughest environments. Engineered with the Cordura nylon ripstop blend, NYCO Tactical, which offers no-melt, no-drip performance, and completed with a Teflon finish that repels grime, soil, liquids and more, this shirt is all-day comfort and action. There are 7 pockets, including low profile front utility chest pockets, zippered bicep pockets, patented pen pockets and a small utility pocket on the right forearm. 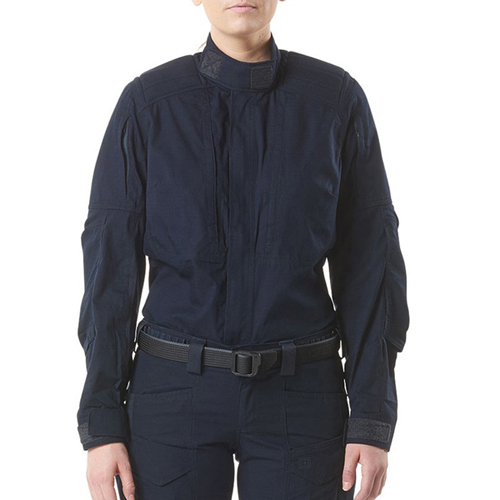 Proven and preferred, this is the hard-use tactical shirt built to protect and serve.